Android Oreo is official, and we already know some of the phones that are for sure going to get the official Android Oreo Update. In case you don’t know yet, check the list of phones getting Android Oreo. Motorola is a company that promises quick Android updates for its devices. The Moto G3 was a great smartphone of 2015 that changed the way we knew budget smartphones as it had features like IPX7 certified water resistant, stock Android experience, great camera in its price range and more. 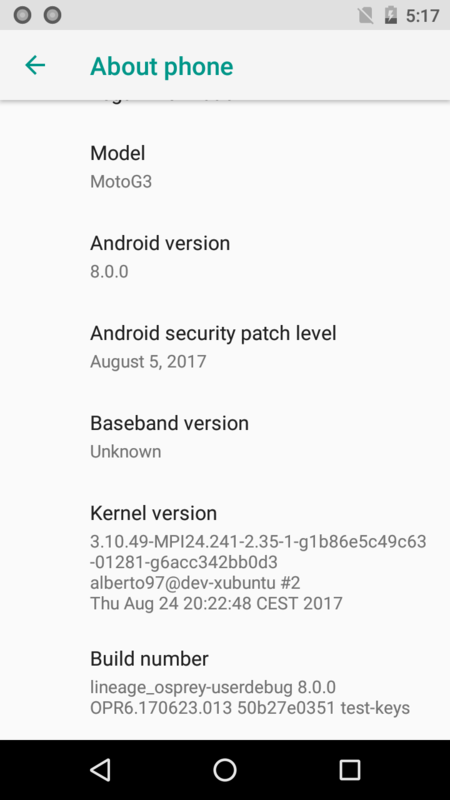 Moto G3 was launched two years ago, and it is now confirmed that it is not getting the Oficial Android Nougat update. But, developers are here to the rescue as an XDA developer named Alberto Pedron has successfully ported Lineage OS 15 for Moto G3 which is based on Android 8.0.0 Oreo. The screenshot of ‘About Phone’ section shows that the phone runs on Android 8.0.0 and has August 2017 security patch. 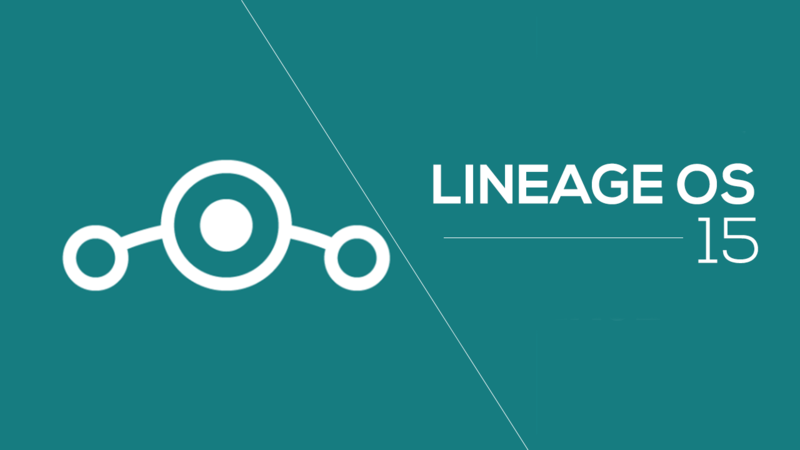 The developer hasn’t yet posted the Lineage OS 15 for Moto G3 on XDA as he is still working on the bug fixes and we can expect an almost stable custom ROM pretty soon. So, seems like it’s good news for Moto G3 users. Isn’t it?